SKU: GL531-25. 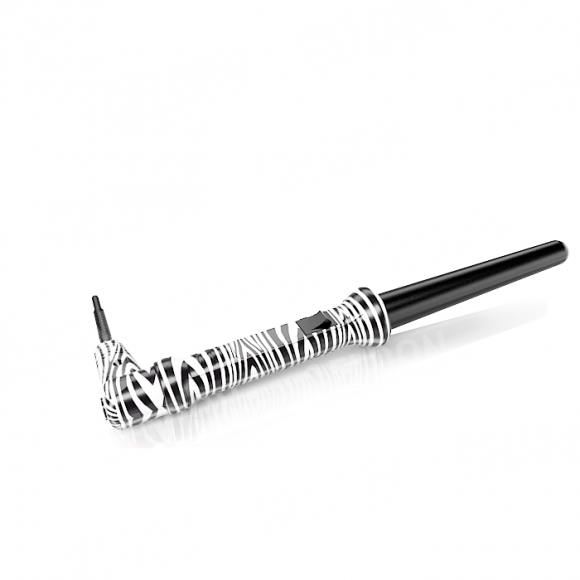 Categories: Hair Curling Irons, 18-25mm Barrel. 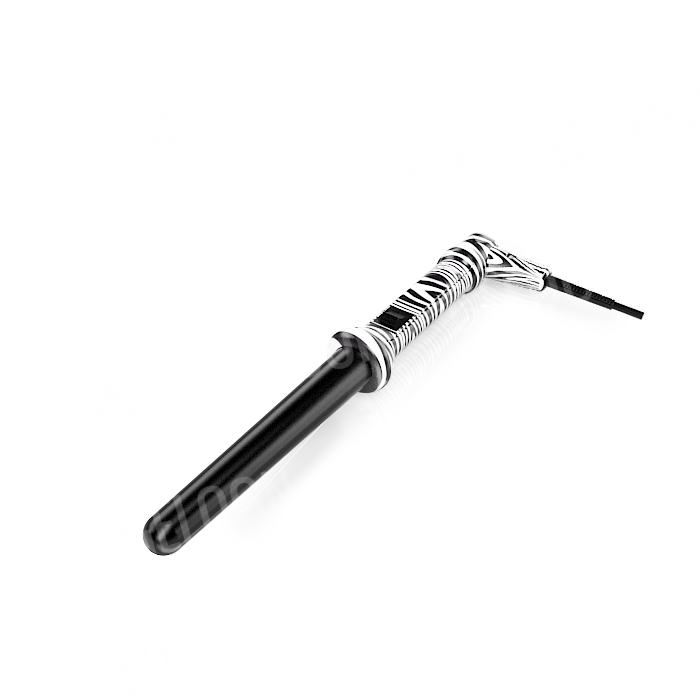 Hair Curing Wand Aluminum barrel means more conductive properties than ceramic technology. Such better conductive properties coming from aluminum barrels, they distribute equally heat all over the entire area of the barrels with no peaks heat. The outcomes are excellent looking results that last longer with effortless in doing it in less time daily using. 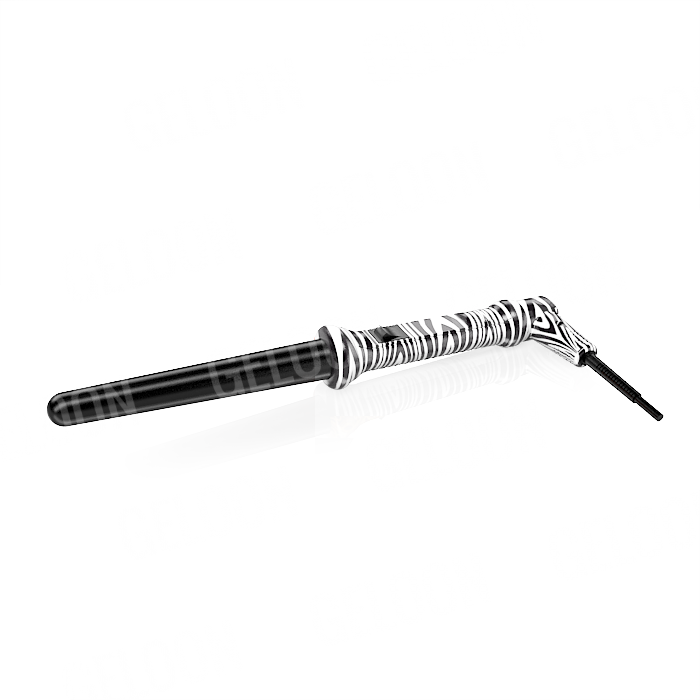 These features are essentially for the health of your hair taking far less damage to the cuticle. Long as professional 3 meters power cord. 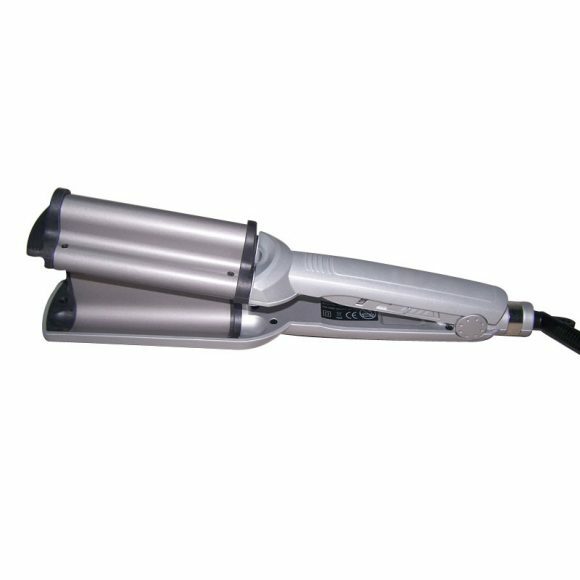 Length but comfortable to use thanks to the swivel that allows you to feel free to move your hand to reach a better styling. Super-fast heating barrel thanks to the PTC technology that brings the heat you prefer in few minutes. 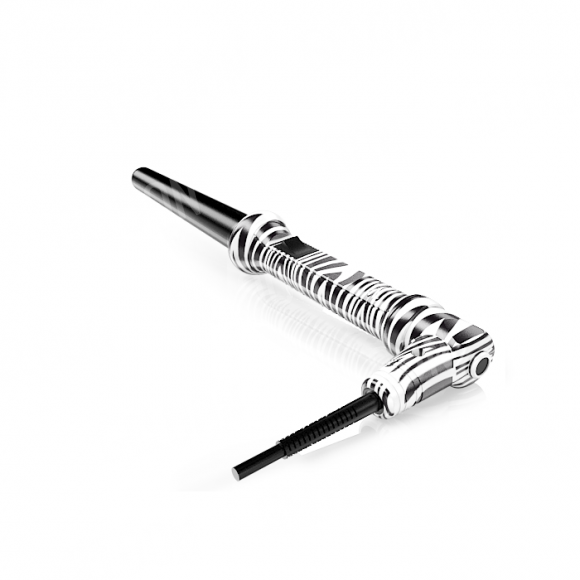 The main feature of PTC technology is the capacity to keep the temperature stable. To keep the same temperature during the ironing process is a great advantage for non-professional users, stability of the heat barrels, without loss or peaks of heat, permits you to avoid easy damage to the style and to the cuticle. Ceramic coated barrels transfer heat effectively crosswise all the surface of it. 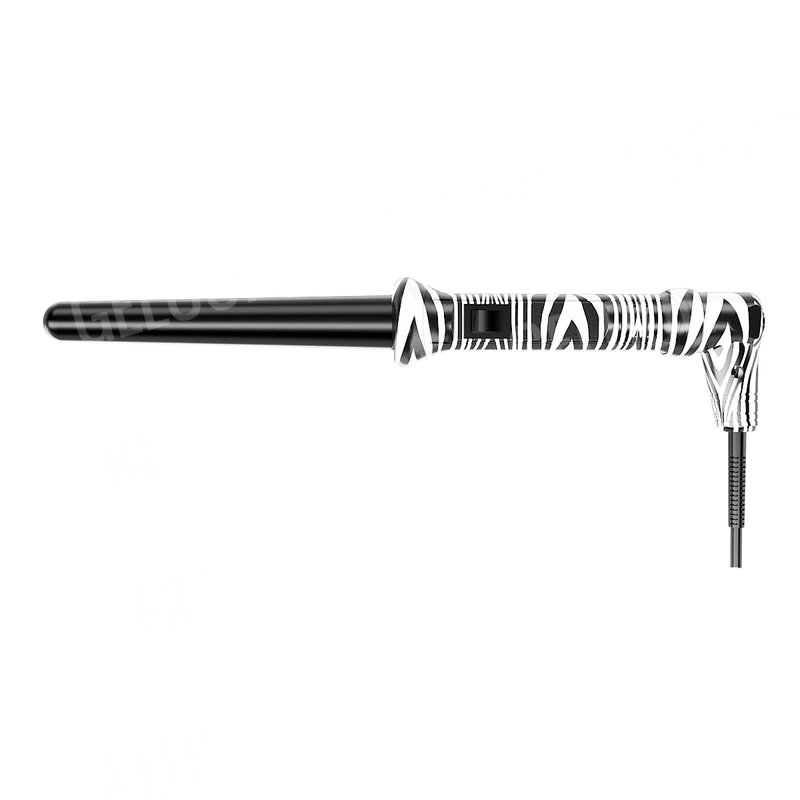 The best profit coming out from ceramic barrels is for sure the natural ejection of negative ions, aimed to close the cuticle layers of hair locking in moisture to provide you a better effect. 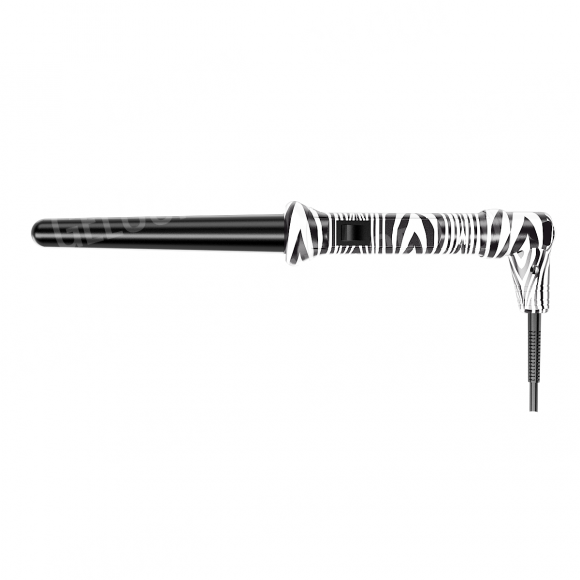 Usually during the brushing or the styling, positive or static ions can be accumulated in the hair. 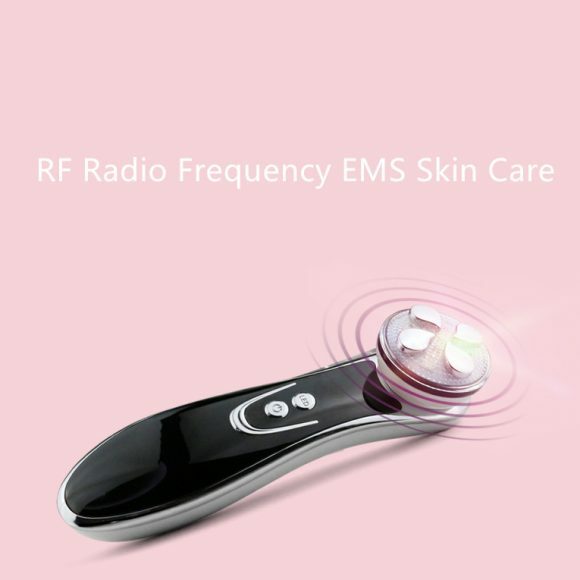 This function remove this annoying happening neutralizing positive ions spreading out natural negative ions. 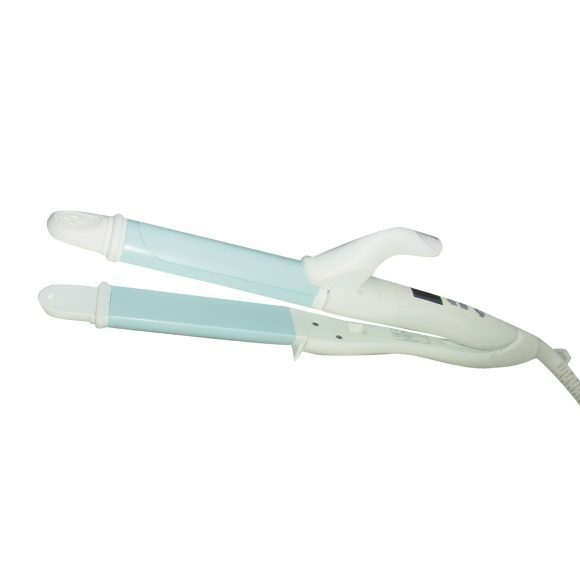 This function becomes you shiny, smooth and soft hair as silk. Combined with our easily removable euro shuko plug which means your hair curler will work in more places across the world. Able to be plugged in both voltage system as European or American. The housing has been studied to give you the best sensitivity for your movement for pursuit the best result for you style. 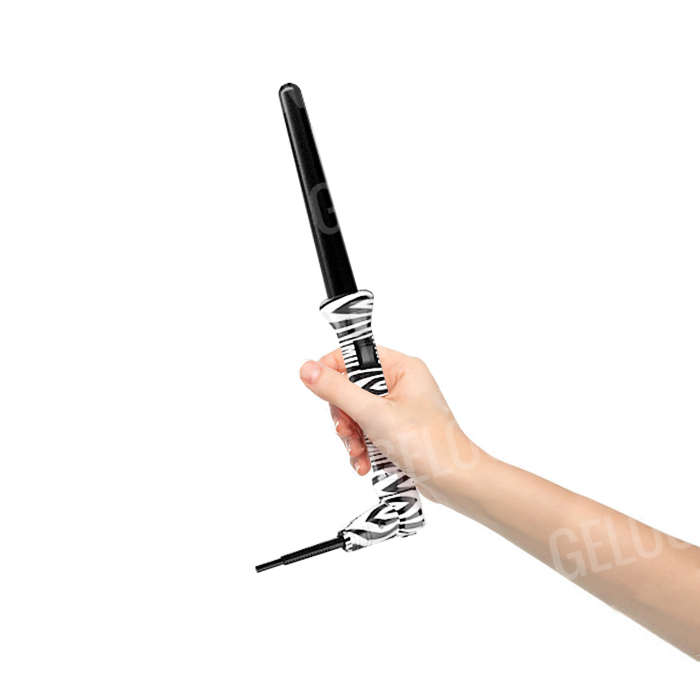 Adapt for your hand good design that guarantees you a better anti-slipgrip.